If you find your debit card has been lost or stolen please notify us immediately. The sooner we are notified the less likely fraudulent activity can occur on your account. 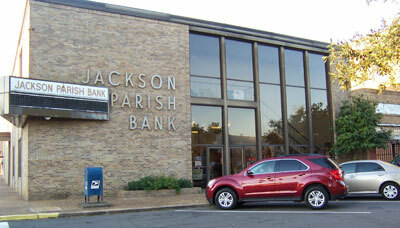 You can call us at 318-259-4406 during our business hours. If you discover the loss or theft after hours please call 1-800-500-1044.